Ran well from a poor draw over a trip just beyond his best at Kempton. Could bag an easy lead from stall 3 and has won off this mark before. Our Lord ran a really nice race on his return from a 66-day break at Kempton. 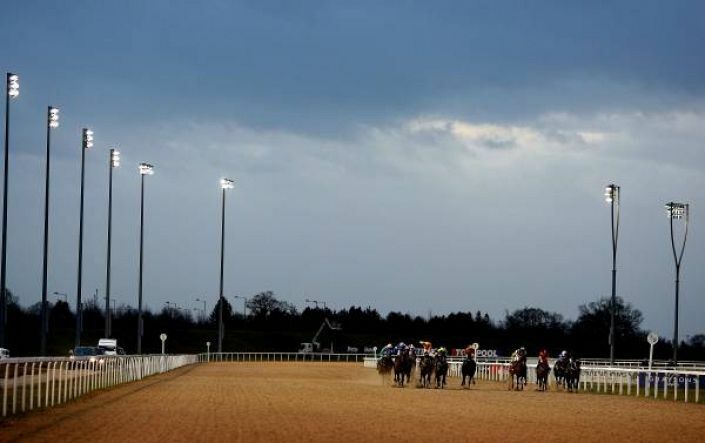 From the widest draw he grabbed the lead and set a solid gallop but combined with six furlongs, these factors took their toll at the end of the race. With his five career wins coming at between 5-5.5f a drop down in trip works in his favour. A winner off this mark on turf, he should be competitive at a course that will favour his front running style.